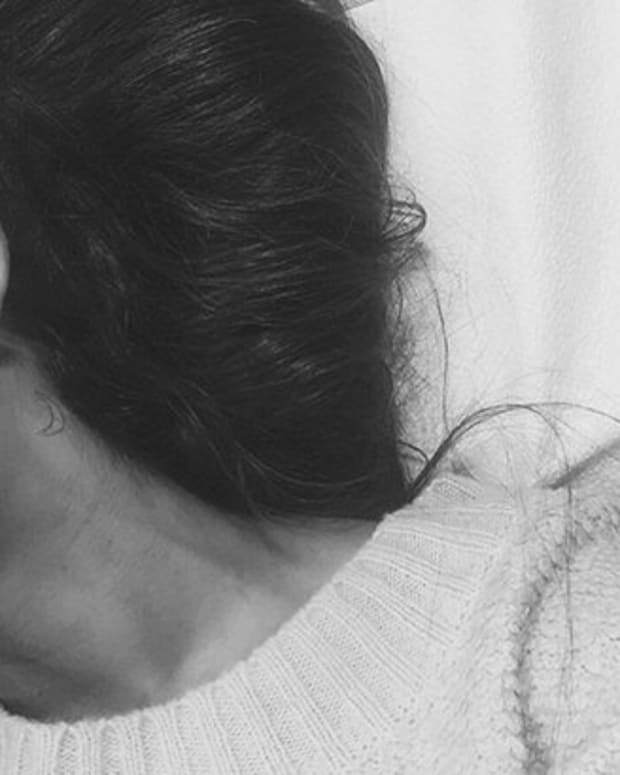 Lea Michele recently hit up a tattoo studio in New York City to get two of the most heartfelt tribute tattoos you will ever see. 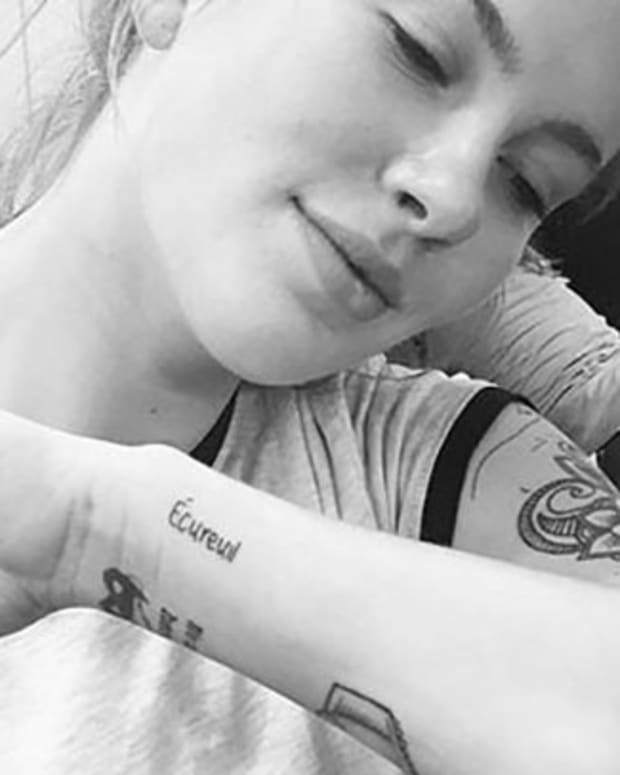 The actress most known for her time on Glee went to Tattoo Seen in her native Bronx and got two tiny little tattoos dedicated to lost loved ones—her grandmother and her former boyfriend and Glee co-star Cory Monteith. 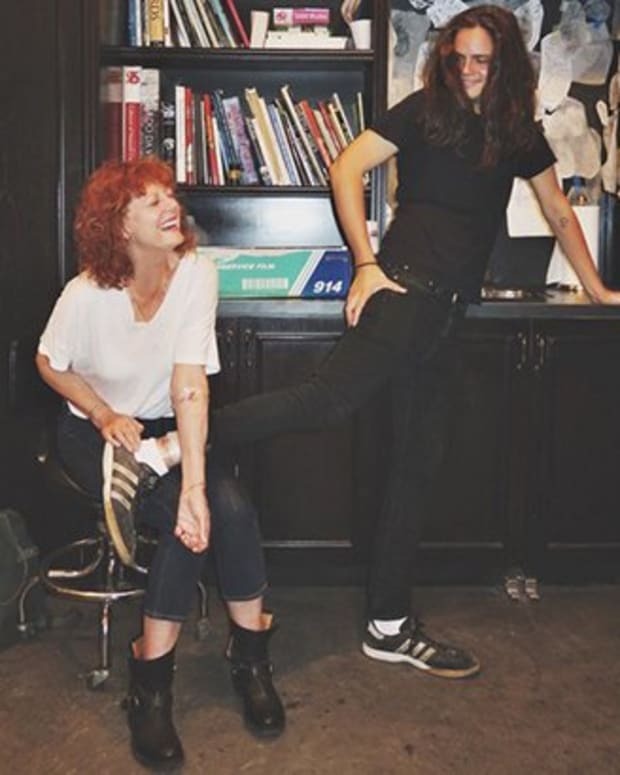 Part of what makes both of Michele&apos;s tattoos so cool is that they are very subtle. Anyone can go and get a realistic portrait tattooed, it doesn&apos;t show that you actually knew and loved the person that you are paying tribute to. On the other hand, a tiny little tattoo of the drink you used to share together speaks volumes. 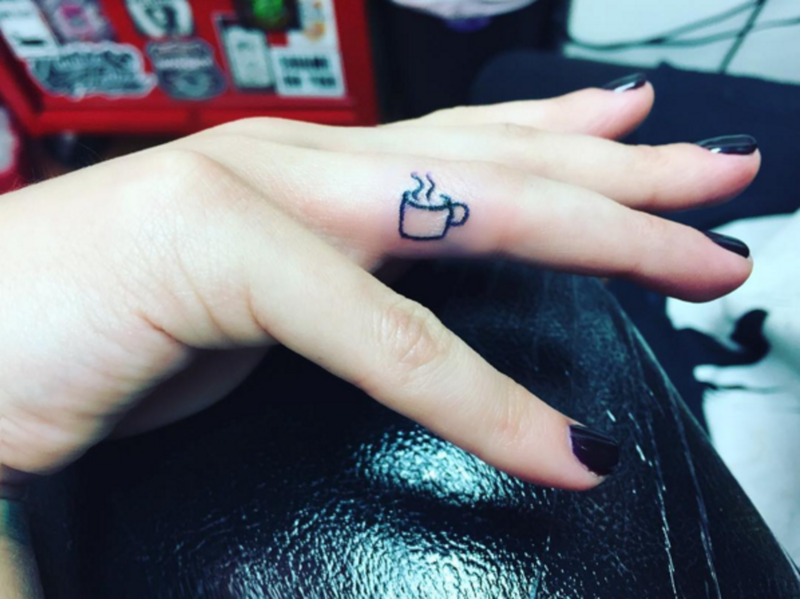 That&apos;s why we absolutely adore the little cup of coffee Michele had inked on to her finger. "I lost my beautiful grandma this week," Michele said on Instagram. "She wasn&apos;t your typical grandma. She gave me my first cup of coffee when I was 8-years-old. She said something inappropriate to every boyfriend I ever had. She never made pie or knit me a sweater. But she was my grandma and I loved her..."
Michele was more brief, but not less poignant, in her description of the number five she had tattooed on her side. "And one more... for my quarterback." Monteith, who passed away from a drug and alcohol overdose in 2013, wore the number as the quarterback Finn Hudson on Glee. 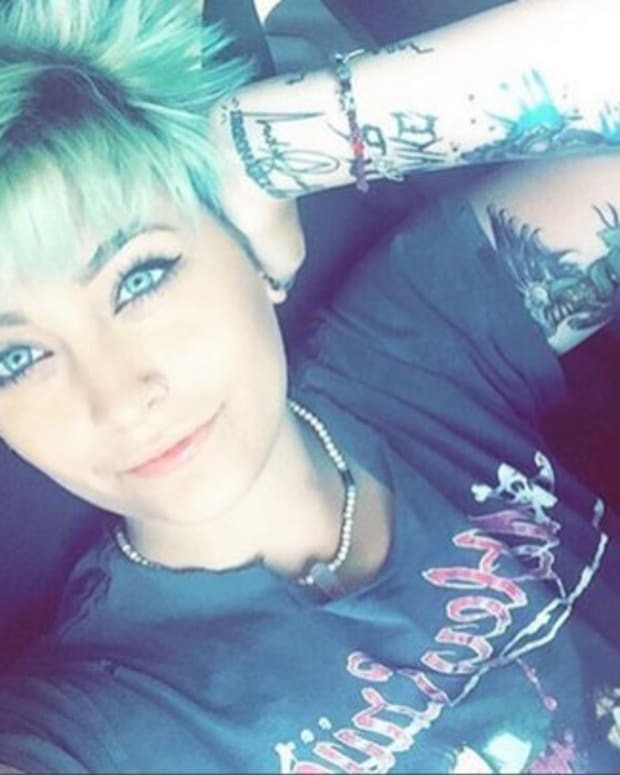 We&apos;d like to thank Michele for showing us all why tattoos that appear simple artistically can still carry an enormous amount of emotional depth. Just another reason we love the art. 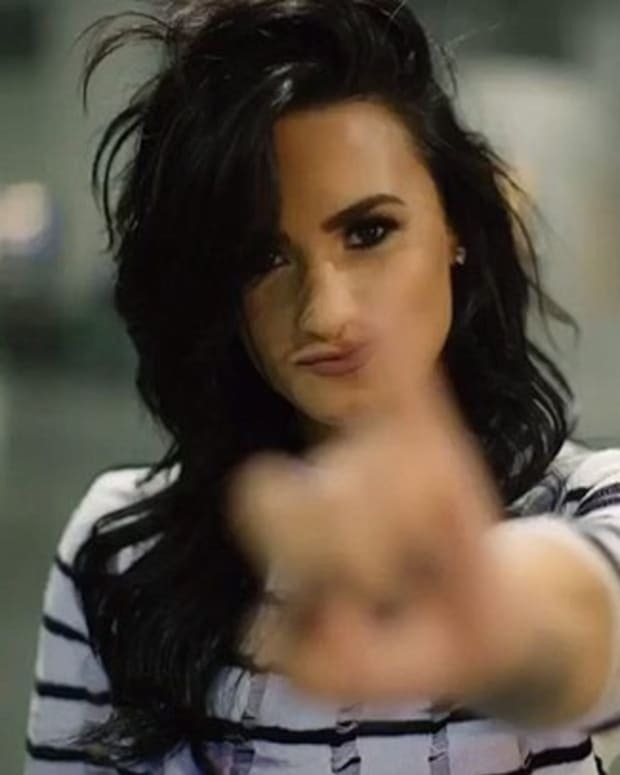 Check back in with Inkedmag.com regularly to catch all of the celebrity tattoo news.